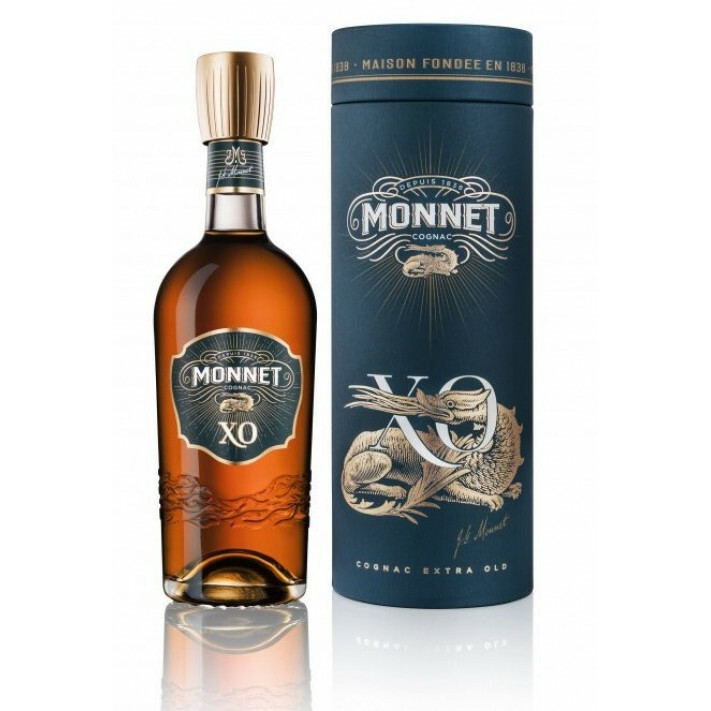 The Monnet XO (former XO Prestige) Cognac is a subtle blend that combines both complexity and delicacy. The eaux-de-vie that make up the cognac mainly come from the terroirs of Grande Champagne and Petite Champagne, the two most prestigious crus of the cognac region, and they are elegantly completed by Fins Bois crus. Tesseron tasting notes: "An extremely appetising cognac, opulent, rounded, yet vivacious. Pepper & spices emerge initially before revealing dark chocolate and fresh herbs. Complex, it shows supreme finesse, supple opulence, and very good length. This is an exquisite Grande Champagne."